Since a very young age I have used physical exercise to help manage my physical and mental wellbeing. 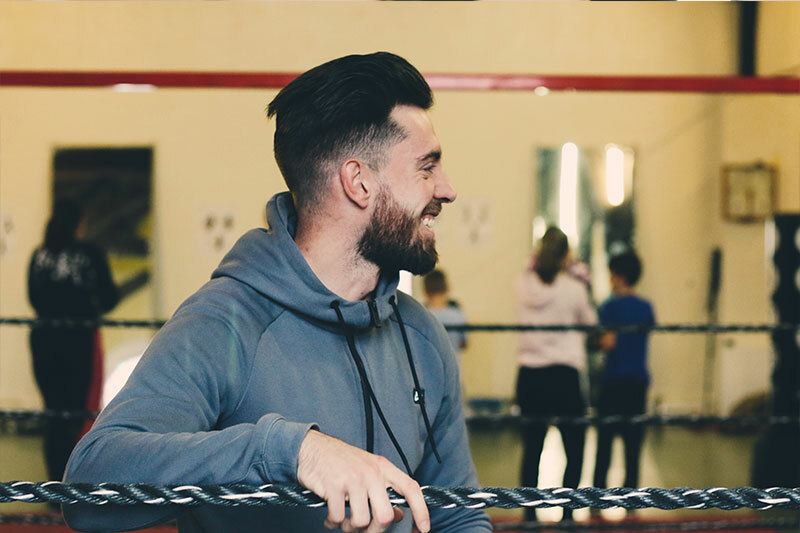 Throughout the years whenever I have felt low moods or overwhelmed with life I have always used boxing and exercise as my medicine and a strategy for positive self-help. This strategy totally saved me when life threw some real unexpected challenges. At these points I felt so confused but the one thing I knew I had to do for myself was to get down the gym hit the bag and clear my mind. It was almost as if I went into fight mode, I put my defence up and got stuck in. I started training more than ever before and knew it was the key for me to move forward and fight through the challenges and be mentally prepared for the ones that were to come. Training has enabled me to clear my mind and focus on the positives aspects of life whilst working through the negatives. Having such a powerful habit/ strategy for maintaining my own physical and mental wellbeing was what led to creating the YCBC back in 2013. The journey began when I was working at Greenwich carers centre and was working with young carers. I quickly realised that there was no physical activity included in the support offered to them. It became my passion to help as many young people as I could, I knew the power of the habits/ strategies I had personally created and wanted to teach and equip them with the same tools. Initially I trialled the programme at various local parks across the Greenwich borough. It was a great success from the beginning and attracted a good number of both male and female attendees. 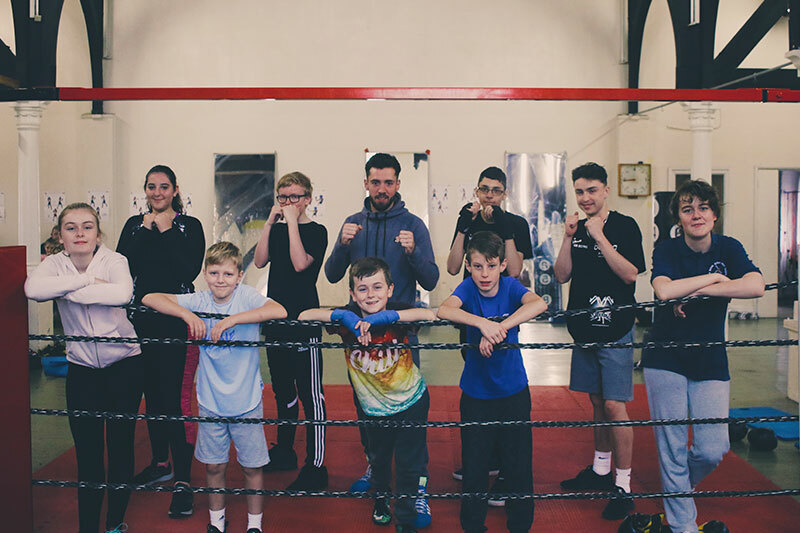 I then started using St Peters ABC gym as I was a volunteer coach there and to this day the YCBC is still growing and developing as a service. Now I have created Champions 4 Change as I feel it is my purpose in life to expand my reach and support 1000’s of young people in schools, PRU’s and youth clubs in the Greenwich Borough. Together with the right support and structures I believe I can help these young people to install the same strategies that I have used to maintain a positive mind-set and empower them to move forward and create the lives they deserve.